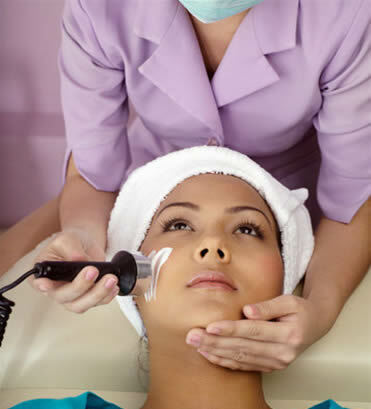 Our exclusive DermaSweep system gently lifts away dead skin cells revealing smoother, softer skin. By increasing blood flow to the skins surface, collagen formation is increased, thus firming and toning the skin. Used in series, these treatments will improve hyperpigmentation, uneven skin tones, scars, and signs of early aging. To intensify the benefits of DermaSweep we recommend adding the Epi-Infusion Topical Solution. This is applied at the same time as the treatment, and infused in the open pores, making the treatment more customized, and the results more beneficial to your skin type.